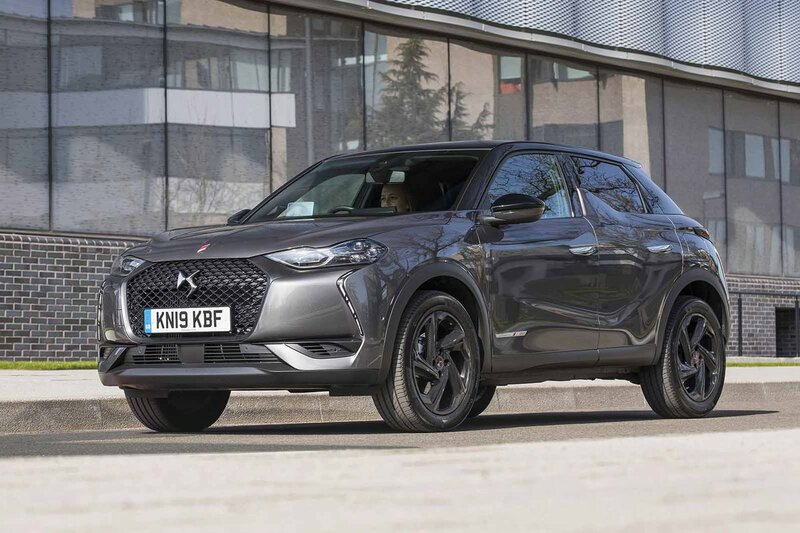 DS 3 Crossback Boot Space, Size, Seats | What Car? There’s no lack of space up front, with plenty of head and leg room for even tall drivers to stretch out in; just beware the limited space for your left foot as mentioned. The door pockets are a bit thin, and it's slightly awkward to reach into the rearmost parts of them, but they're still big enough for a small bottle of water and your wallet. There’s a space for your smartphone (with optional wireless charging) in the centre console, along with a couple of handy USB ports. The storage compartment in the centre console isn’t particularly big, but the glovebox will take plenty of road-trip snacks and even an A4 map book, if that’s still your style. In the back, leg room is generous and there’s some room for your feet to nestle happily under the seats in front. The views out of the side windows are restricted as a result of the ‘shark fin’ side pillar design. The windowline swoops up and cuts out a chunk of the view out further back, too, and the roofline is pretty low anyway and cuts into headroom. 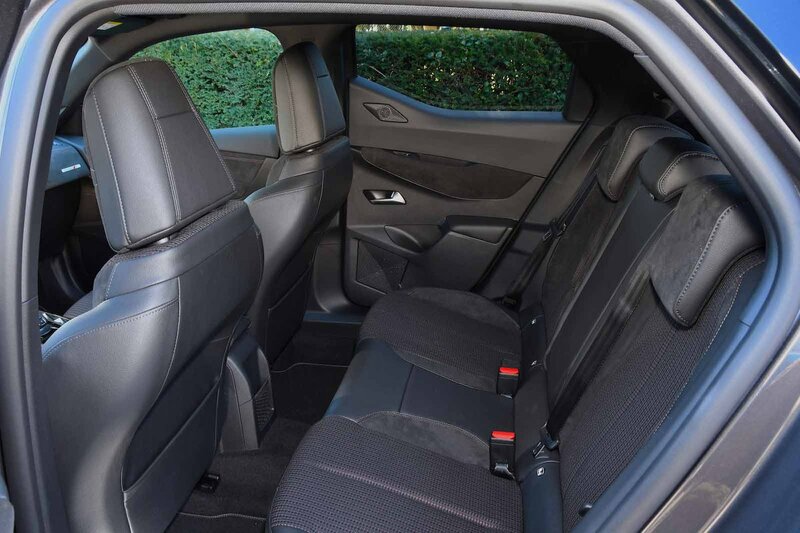 It’s not a huge problem, but rear passengers are given a slightly odd view, mainly of black plastic, which makes the interior feel a bit more cramped than it is. The seats fold in a 60/40 configuration, and there’s no option to change that to the more versatile 40/20/20 layout you’ll find in the Countryman. 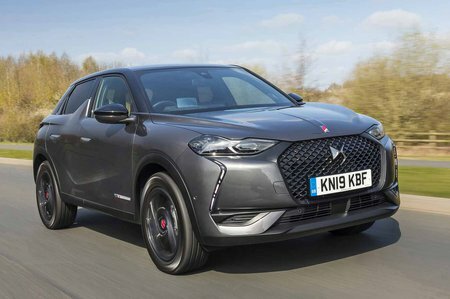 The 3 Crossback’s boot, meanwhile, is roughly the same as you’d find in the Countryman, but both are smaller than the Audi Q2. There’s still enough room for a family's supply of weekend bags and, with almost no load lip, loading heavy items in and out will be easy.